Associate Director of Research Compliance Jennifer Sutton recently earned the Certified IRB Professional (CIP) credential. Administered by Public Responsibility in Medicine and Research (PRIM&R), CIP is earned by passing a 250-question exam that covers “information determined . . . to demonstrate a standard level of knowledge about human subjects research review under the rules and regulations of the United States.” To maintain certification, Sutton will complete Continuing Education Units (CEUs) and/or retake the exam in three years. In addition, Sutton has been selected by PRIM&R as a Community Ambassador for the 2016 Advancing Ethical Research Conference, to be held November 14-16 in Anaheim, CA. According to PRIM&R, “Community Ambassadors are charged with aiding fellow attendees in meeting and connecting with each other.” Community Ambassadors assist fellow attendees during the meeting, help coordinate onsite events, and attend networking receptions. “Good Job” photo by NOGRAN s.r.o. via Flickr, used under Creative Commons license. 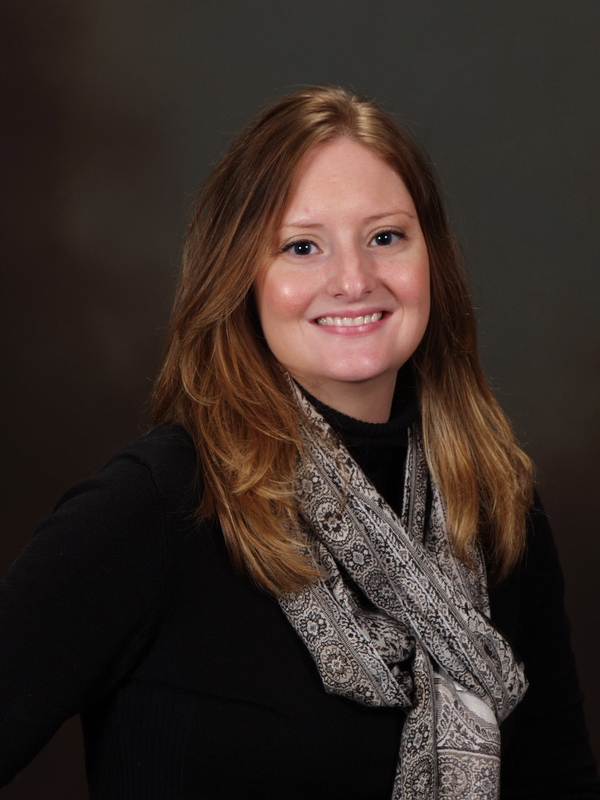 Photo of Jennifer Sutton by Miami University Photo Services. This entry was posted in OARS news and events, Research compliance and tagged irb, OARS staff, research compliance. Bookmark the permalink.